We all use our favourite perfume and usually throw empty perfume bottles. We can have lingering & lasting fragrance in our clothes way after finishing our perfume bottle. 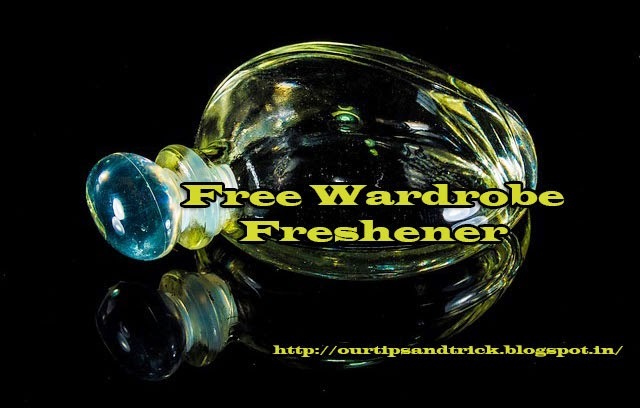 Do you know empty perfume bottles could be used as a wardrobe freshener? 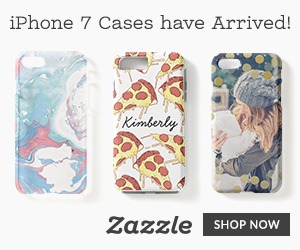 It can freshen up your entire wardrobe or drawer. So the next time you finish your perfume you don't have to throw the empty bottle. Just wash your clothes in a normal detergent and keep the empty perfume bottle with them. You will have nicely scented dress ready for you. You can even use empty wrapper of your favourite soap for a fragrant wardrobe.